Here she is, our favourite street styler, @helenxto. We stole a snippet of her time at our #GirlsThatGo event last week for some major style inspo, tips and tricks. I’m from London and I work within social media at a digital marketing agency. Fun fact: I studied History and International Relations at university. Minimal, relaxed and comfy! 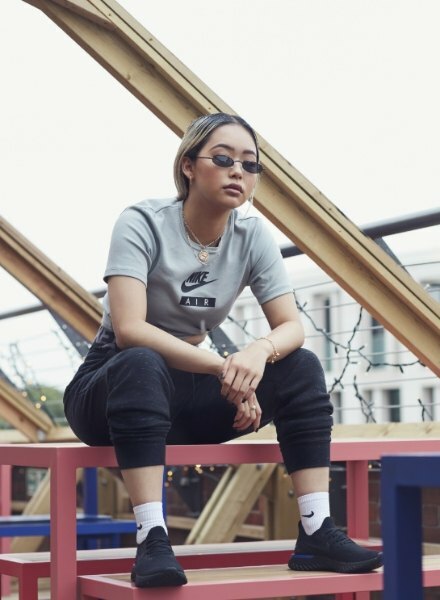 Being comfortable is key which is why I love wearing oversized fits like wide leg trousers and a good old basic T-shirt. A little bit of everything from social media to street style and online browsing, whatever catches my eye I’ll likely have on mind when looking to buy something new. Also, trying things I wouldn’t normally or piecing different things together allows me to get out of my comfort zone. Start with what you do like and work your way from there, gradually experimenting more. Go into new stores, research different brands and something will inspire you! 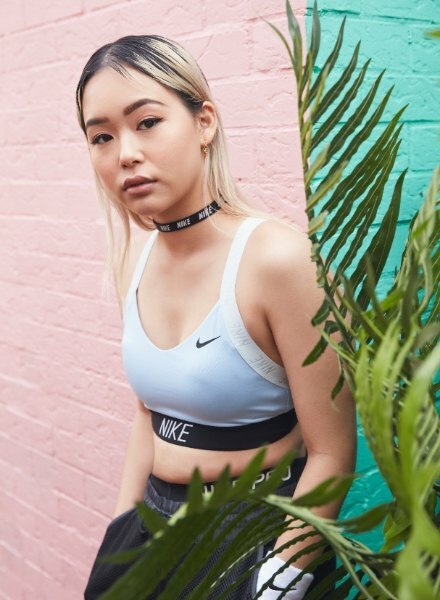 Nike Women’s is the go-to sports brand. You grow up knowing about it and wearing it from such a young age and it resonates into adulthood. That’s why it has the reputation of one, if not the best sports brands globally. #GirlsThatGo to me means girls who can work hard and play hard. It’s about that inner sense of empowerment to do all the things you want to beyond everyday responsibilities!